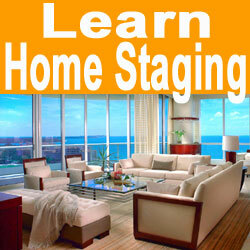 A real estate stager is another commonly used type of terminology for a home stager. This intriguing profession represents the height of property marketing and utilizes varied strategies for enhancing a home prior to listing it for sale. Real estate can be a very profitable investment and professional property stagers are ready, willing and able to help owners to maximize the profit from any home or apartment sale, or even from any property rental. This editorial details some lesser known facts about property staging experts and how they help to keep the real estate sales sector running smoothly. Home stagers are far more than interior decorators. 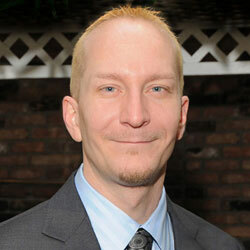 They are marketing wizards, capable of providing prospective buyers exactly what they are looking for in a new home. Stagers use a range of strategies and techniques to declutter, depersonalize and organize the rooms in a home, as well as updating the décor, neutralizing and enriching the color palate, enhancing traffic flow and generally creating a tranquil and inviting atmosphere. However, stagers are also experts in improving the exterior facets of the home, including the curb appeal, landscaping and small details which are guaranteed to captivate buyers and set the ideal tone for very lucrative offers. Hiring a professional home stager is just one way of preparing your home for sale. While this avenue provides excellent results and absolves the home owner of doing too much work, the cost can be a negative factor for some sellers. Of course, the price of home staging is tax deductible and is sure to provide a terrific return, dollar for dollar. However, many families still prefer to do the work themselves, using DIY home staging designs that can be found in books and on television. My advice for DIYers is to consider bringing on a home staging consultant to help them plan the design which will work best to enhance their home and then do the actual work by themselves. This is a great compromise which can enact professional results at a fraction of the cost of full service home staging. 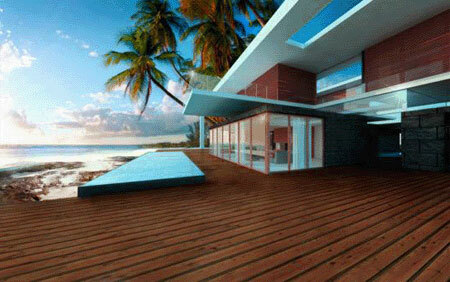 Real estate marketing is a combined effort spearheaded by the listing agent. Any knowledgeable real estate professional will endorse home staging, since it makes their job so much easier and is statistically proven to sell homes faster and for top dollar. Just remember to stage the home first and list the house later. This way, the property will be in exquisite form for those crucial MLS photos and will also deserve a higher list price from your agent. To learn more about the many valuable and tangible benefits of home staging, consult with a professional stager near you or contact a home staging association for further information.